How Does Botox® Injections Treat Chronic Pain? Not many people are aware of the fact that there are Botox® treatments for chronic pain. Botox® injections are utilized not exclusively to reduce fine lines and wrinkles, but in addition, for chronic pain management, including back and nerve pain. 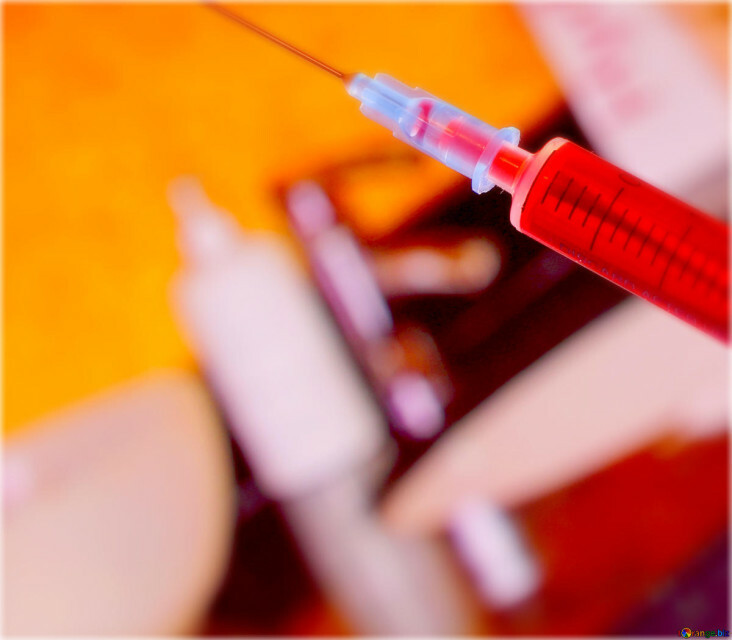 In this case, chronic pain control and other alternative uses for BOTOX ® injections have appeared how versatile and compelling this treatment is. Whether Botox® treatments for chronic pain or cosmetic applications, the diverse advantage of BOTOX® injections is its capacity to treat a particular target area. Doctors using Botox® treatments for chronic pain (including back and nerve pain) can enable patients to live in good health, progressively comfortable lives. Utilizing Computed Tomography (CT) with an objective to discover precisely where the pain is taking place, doctors can use pain control procedures that precisely focus on those muscles or group of muscles. Once the source of the pain has been identified, Botox® treatments for chronic pain are directed with an objective to treat chronic pain. Botox® treatments for chronic pain enables doctors to adequately treat numerous types of chronic pain. Based on the fact that treatment includes only a few simple injections, most patients are able to get treatment without any particular requirements. The most ideal approach to decide whether BOTOX® treatment can be utilized as an option in contrast to different types of chronic pain control is to discuss your individual case with a doctor. With the help of thorough examination of your nerve pain, back pain, or other constant disorder, a doctor will be in a position to decide whether botulinum toxin, the protein that makes up BOTOX® injections, can help reduce your pain and give you the comfort you are looking for. There are not many risks related to BOTOX® pain management treatment when it is utilized as a treatment for either chronic pain or fine lines and wrinkles. In any case, similarly as with any medical procedure, the potential side effects are worthy of consideration. While talking about whether pain control with BOTOX® injections are appropriate for you, your doctor will clarify the risks associated with the procedure. A few patients are allergic to BOTOX® injections and could go through a negative reaction. Others may observe slight bruising around the treatment site. It is likewise possible for unintended reactions of the injections to affect nearby muscle groups. In this case, your doctor will examine with you your objectives for treatment, evaluate your risk factors, furnish you with thorough information regarding various types of pain management, and answer any inquiries you may have. These steps are extremely significant prior to decide on BOTOX® treatment as a method for chronic pain management. Are you in pain ? Contact Us Today!